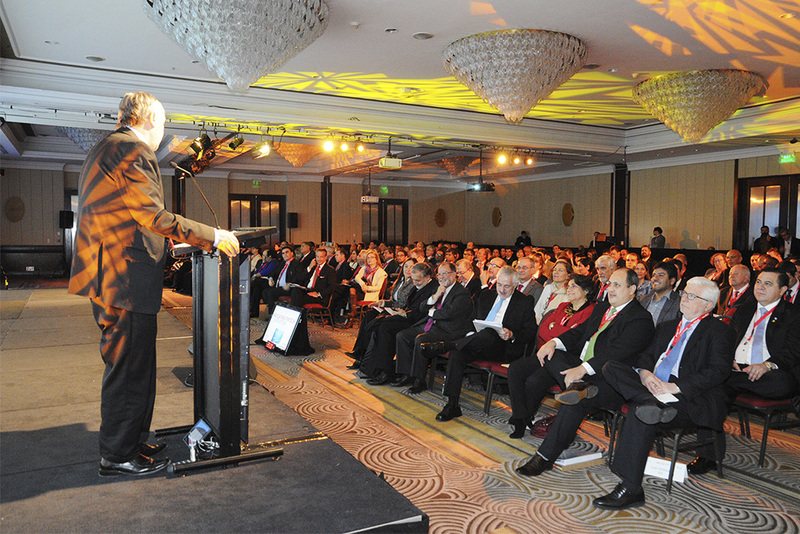 In order to promote the exchange and leveraging of experiences at the board, executive and technical levels, ALIDE organizes, sponsors or co-hosts meetings, round tables, international seminars, among other activities aimed at collecting proposals and new approaches on topics of interest for development banking. 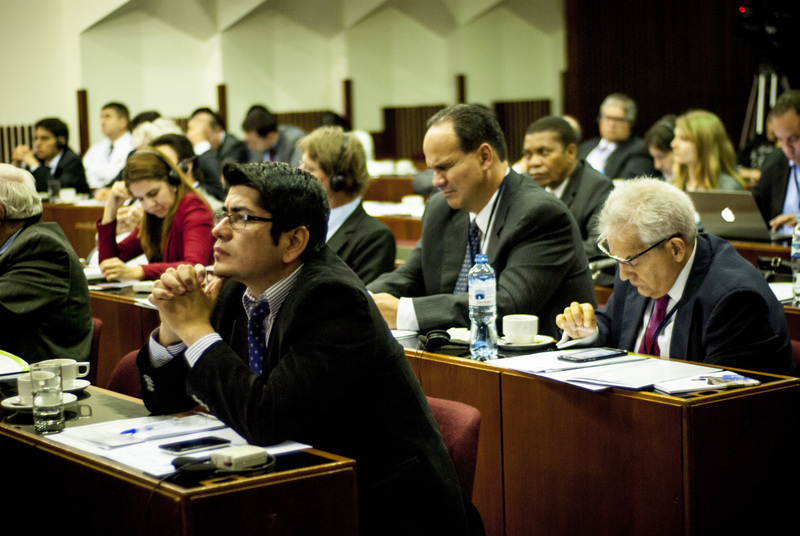 The main annual meeting of ALIDE is the Ordinary Meeting of the General Assembly that constitutes an important hemispheric forum for the analysis of current issues that pertain to the role of the institutions that finance development in Latin America and the Caribbean, as well as on the main aspects and trends of Latin American development and its financing. According to the diversity of interests of Development Banking, ALIDE organizes Latin American Meetings focused on the different sectoral topics of actions of financial institutions: agriculture, environment, infrastructure, investments, foreign trade, MSMEs, among others. It also conducts international technical forums in cooperation with international organizations.